Maryland Comptroller Peter Franchot plans to introduce legislation in January that he says will help his office protect taxpayers and mete out stronger punishment to those who commit tax fraud. 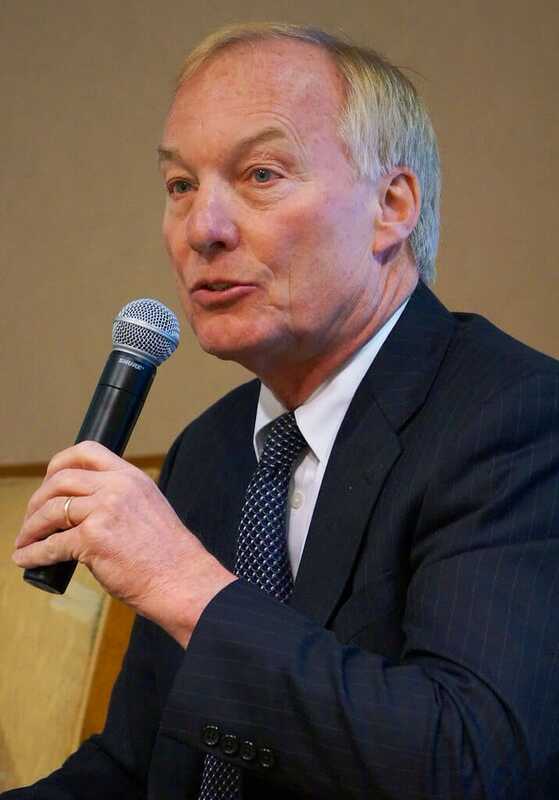 Called “The Taxpayer Protection Act,” the proposed legislation “will allow my agency to keep pace with rapidly-increasing fraud schemes and fast-changing threats to sensitive data,” Franchot said. Franchot announced the proposed legislation at the MACPA’s annual Comptroller’s Luncheon on Dec. 1 in Baltimore. The announcement comes at a time when tax fraud in Maryland is more widespread than ever. provide legal authority to issue injunctions against preparers under investigation for fraud to protect consumers while investigations are ongoing. Members of the MACPA’s State Tax Committee are praising the proposal “in concept” while reserving final judgment until they can review the bill’s language in its entirety. MACPA Executive Director Tom Hood, CPA, also said the proposed legislation has significant merits. Syrylo said the Comptroller’s Office understands the important role that certified, ethical tax preparers play in Maryland’s economy and is committed to working with the MACPA to ensure that the bill accomplishes its goal — punishing fraudsters and protecting taxpayers — without any unintended consequences that might negatively impact Maryland CPAs. She said that, at the request of the Comptroller’s Office, members of the MACPA’s State Tax Committee will review the language of the bill and offer suggestions to the comptroller’s staff if any changes are needed. Bonardi welcomes the feedback while emphasizing that the Comptroller’s Office draws a bold, distinct line between Maryland’s CPAs and those who seek to defraud the state’s taxpayers. We’ll provide further details as the MACPA’s State Tax Committee reviews the proposed legislation.